New overview of our stem. 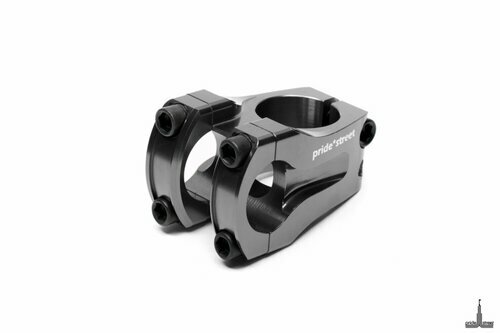 One of the most lightest and perfect stem for dirt, street or park riding. Custom body shape with 2-pcs frontplate design. 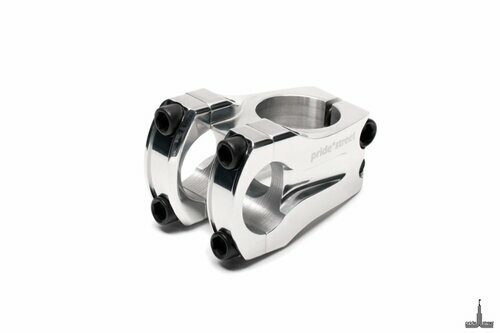 Made of cold forged and CNC machined alu 6061. All bolts in M6 size. 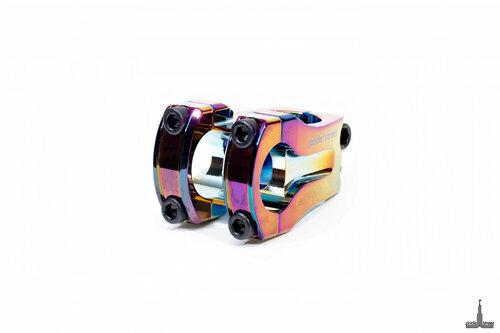 The Friction stem is available in 25.4 size.